silv lovs bubble avvolgere. guessing he lovs bubble avvolgere. Wallpaper and background images in the Silver the Hedgehog club tagged: silver super cute. Thumbs up if you like BUBBLE WRAAAAAAAAAAAAP!!! 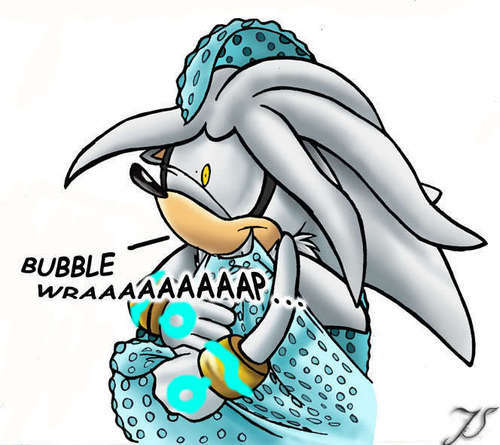 I wonder what would happen if either Sonic or Shadow took his bubble wrap away from him that would be a funny yet scary sight to see. Cool pic though! Thumbs up! Someone get some more bubble rap for Silver. He's popping all of them. silver is just like me but not bubble wrap it's KORN!!!!!! he took my stress relever!! *face palm* my brother is a idiot.